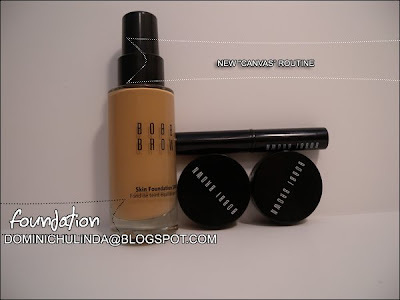 Bobbi Brown Skin Foundation - Truly modern foundation: Skin Foundation SPF 15 offers invisible, weightless coverage that looks like skin, not makeup. This long-wearing formula evens tone, minimizes the appearance of pores, conceals imperfections, and offers broad spectrum UV protection. 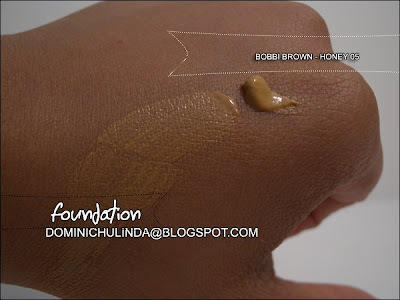 Its hydrating technology leaves skin feeling cushioned, comfortable, and clean. Ideal for all skin types. 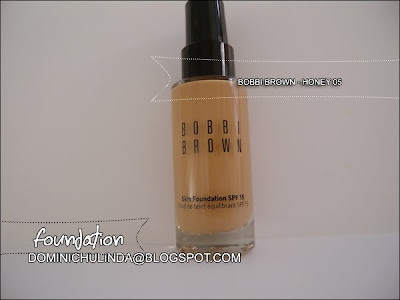 as you can see the BB foundation is much thinner which I love. I might try this in "Warm Natural", but this is a pretty good match. 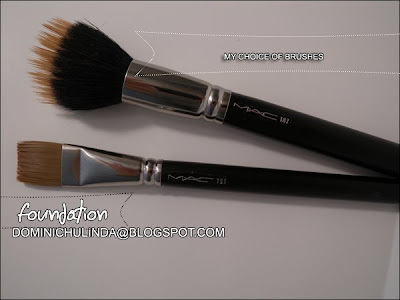 What brushes I'm using it click here(havent been updated). + For my skincare routine: go here.